When in the mood for something other than highly produced Hollywood movies, go to CinemaWorld. A channel that features unique and award winning movies from all over the globe. 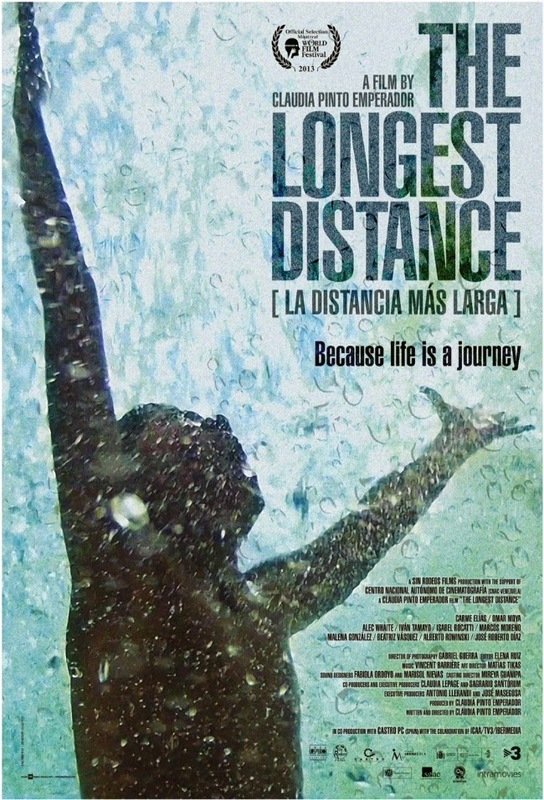 The Longest Distance is about a boy (played by Omar Moya) who loses his mother (played by Malena Gonzalez) to senseless urban chaos. 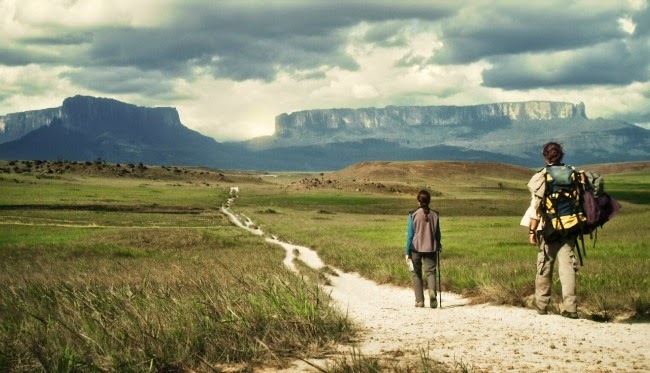 He runs away and looks for a grandmother he has never met (played by Carme Elias). The film focuses on the relationship between Moya and Elias who find reconciliation, comfort and support in each other while going through their respective journeys and form a tight bond in the process. About: The Longest Distance, the directorial debut of Claudia Pinto Emperador, garnered several awards, including the ReelWomenDirect Award for Excellence in Directing by a Woman in the Cleveland International Film Festival 2014, Best Film of the Year in the Huelva Latin American Film Festival 2013, and the Glauber Rocha Awards in the Montréal World Film Festival 2013. Check out CinemaWorld on in Metro Manila on Cable Link on channel 301 and on Sky Cable HD on channel 184. Contact your cable operator for more details. To know more about CinemaWorld, log on to www.facebook.com/CinemaWorldAsia, follow @CinemaWorldAsia, or visit www.cinemaworld.asia.